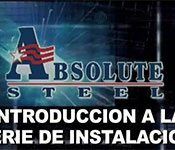 Interested in becoming a dealer or retailer for Absolute Steel Buildings and Carports? 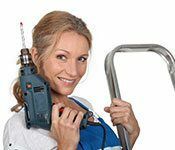 Are you an established outside rep looking for a reputable product and company to add to your business line? 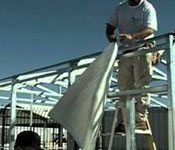 Are you a contractor who would like to install our steel structures? If so, we’re interested in you! 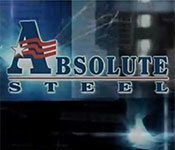 Absolute Steel is the nation’s premier manufacturer of quality steel structures that are US made with US steel. 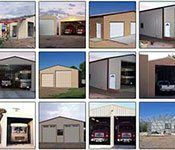 With our wholesale steel buildings and carports, we are contract suppliers to the US Federal government and the State of Texas. 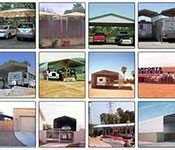 Our structures are in use in Europe, Canada, Alaska, Hawaii and every state in the Union. 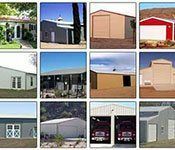 When you provide your customer with an Absolute Steel structure whether it is a turnkey steel building, a do-it-yourself steel building kit, or a carport for an RV or boat, rest assured, you are providing your customer with the best steel buildings and steel carports available today. We Can Back You Up! 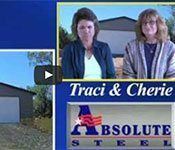 With the most knowledgeable staff in the business — every one of our wholesale support staff has a minimum of five years experience with our steel building and carport systems. 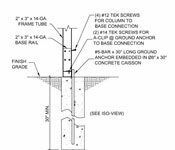 Complete engineering services throughout the contiguous lower 48 states. 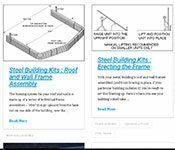 Seamless jobsite delivery to most any jobsite in the country. 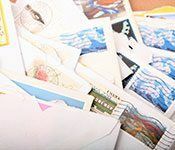 Tried and true promotional materials such as DVDs, brochures etc. 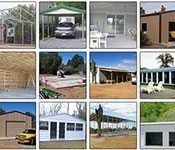 Like kind for like kind, we have the best prices in the industry and we back that up. 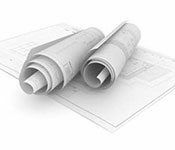 The power of advertising—besides lead generation from our years of being a reputable product and company, we operate the most authoritive website(s) in our industry—you’re here, aren’t you? 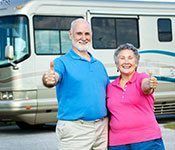 Our website has over 120 first position keywords nationally!